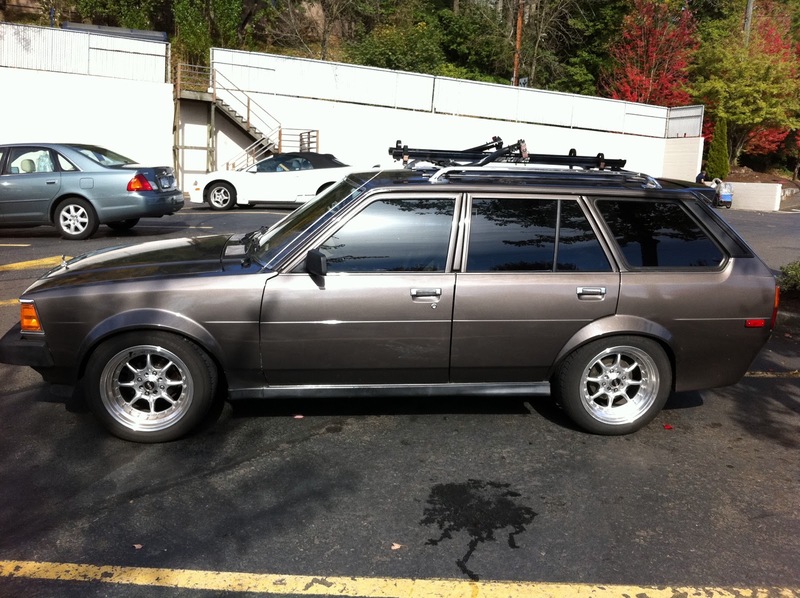 Subtle mods on this vintage Corolla wagon with room for your ugly family too. 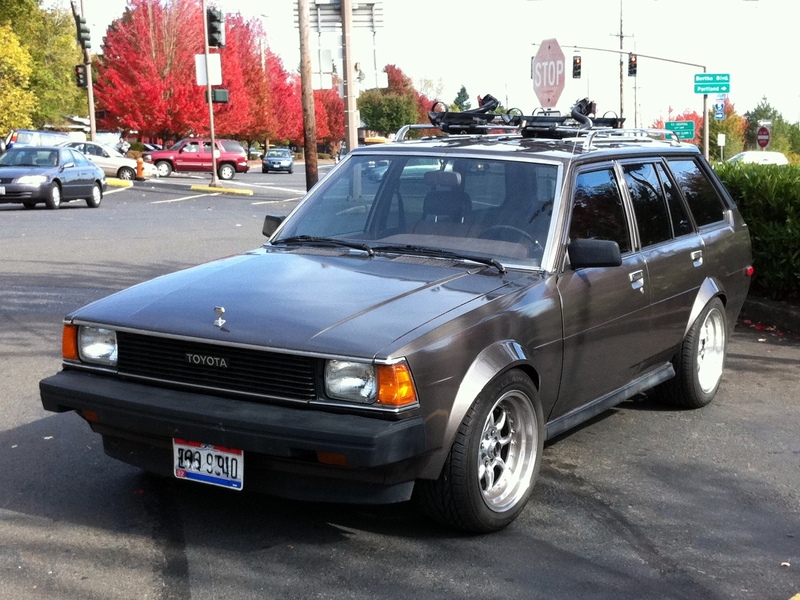 Labels: 80's, Jack, Japanese, Oregon, Stance, Sweet Rack, Toyota, Wagon, What Year? parts for this car needed? That's my friend Justin's car, It's an 82 and he did all the body work and paint himself. Definitely one of the dopest TE72 wagons ever. @ Ben Piff: any performance mods? If there's a build thread someplace, or more pix, I'd love to see a link. Bet I'm not the only one, either.